Your metabolism, like your hair and eye color, is determined by your genes. Some people metabolize food quickly, which may be why the woman at the next desk can eat Whoopie Pies for lunch and never gain an ounce. You might naturally metabolize food more slowly. You can increase your metabolism through exercise and building muscle, but it is not possible to boost your metabolism simply by adding lemon water to your diet. Lemons contain high levels of vitamin C, which is a powerful antioxidant. Antioxidants, according to Jane Higdon, Ph.D., of the Linus Pauling Institute, protect your molecules from damage caused by free radicals. Free radicals are a byproduct of normal metabolic function and can also be created by contact with toxins such as cigarette smoke. Free radicals are associated with some of the damaging effects of growing older and with some forms of cancer. Vitamin C is also necessary to the production of carnitine, which helps your body metabolize fat. But taking in more lemon juice does not make your metabolism work faster. Water performs and supports a myriad of functions in your body. It carries nutrients through your bloodstream and transports wastes. Water lubricates your joints and both lubricates and cushions your brain. According to the experts at Washington State University, even your bones are made up of 22 percent water. Staying hydrated helps your metabolism function properly, but it does not affect its speed. Your metabolic system encompasses every process in your body that involves energy, not just the digestion and elimination of food. It also includes your nerve and brain function, muscle contraction, breathing, body temperature and circulation. All of these functions require energy. But the speed at which your body does things like digest, process and eliminate food is genetically set. It is not possible to make your body burn calories at a faster rate simply by adding lemon juice and water to your diet. Drinking plenty of water is always a smart idea. Your body uses and excretes 2 to 3 quarts of water every day, and you need to replace it to keep from becoming dehydrated. Adding lemon juice to water provides vitamin C as well as flavor, possibly ensuring that you drink more water throughout the day. But, a lemon juice and water drink has few calories and is not an appropriate substitute for meals. 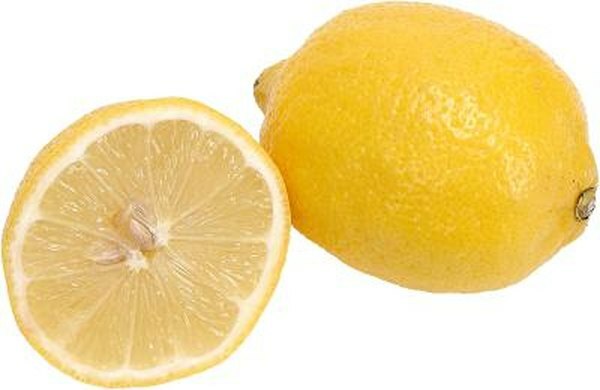 Lemon juice is acidic and may irritate sensitive stomachs. If you feel your metabolic rate has changed over time, contact your health care provider for advice. Certain medical problems such as thyroid dysfunction can alter metabolism.